VIZIO is a leading HDTV brand in America. 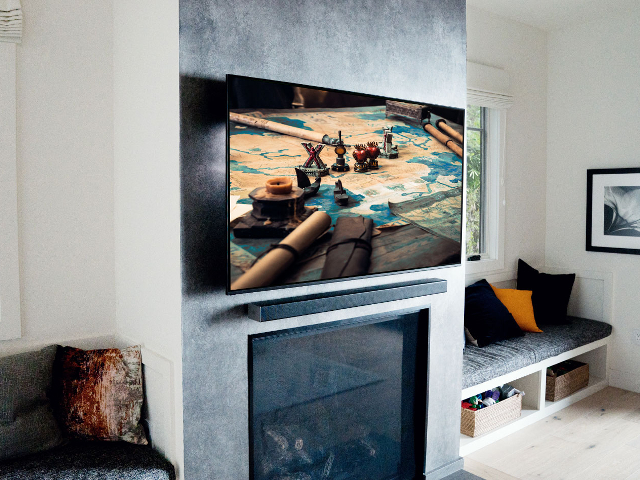 VIZIO’s mission is to deliver high performance, smarter products with the latest innovations at a significant savings that they can pass along to their consumers. Their loyal following and industry-wide praise continues to grow as they redefine what it means to be smart.